Uppersia Iran Travel blog: Airbus A330-240 in Iran. Iran has taken delivery of its second new aircraft, bought from the French company “Airbus Group”. This wide-body A330-240 Airbus can accommodate 206 passengers in economy class and 32 passengers in business class layouts and has the capability of flying for 15 hours non-stop. 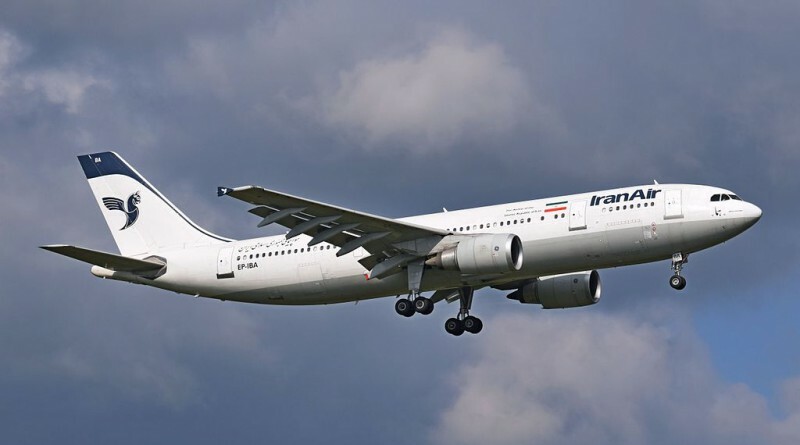 This A330-240 Airbus officially landed in Mehrabad Airport on Saturday to join Iran Air’s fleet. The third Airbus A330 is going to be delivered to Iran by the end of current Iranian year. Uppersia is here to book you the best domestic and international flight tickets. Checkout Iran flight booking on our website for more information.